Our new website is coming soon. 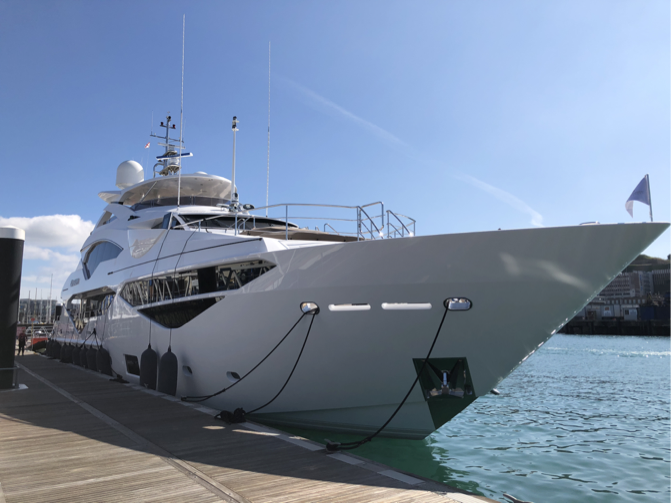 We offer yacht asset & maintenance management plus other service packages like gardiennage for any size vessel. Please check back soon and in the meantime feel free to contact us with any requirement you have. To say that we here at Ocean Cobra are passionate about everything nautical is an understatement. 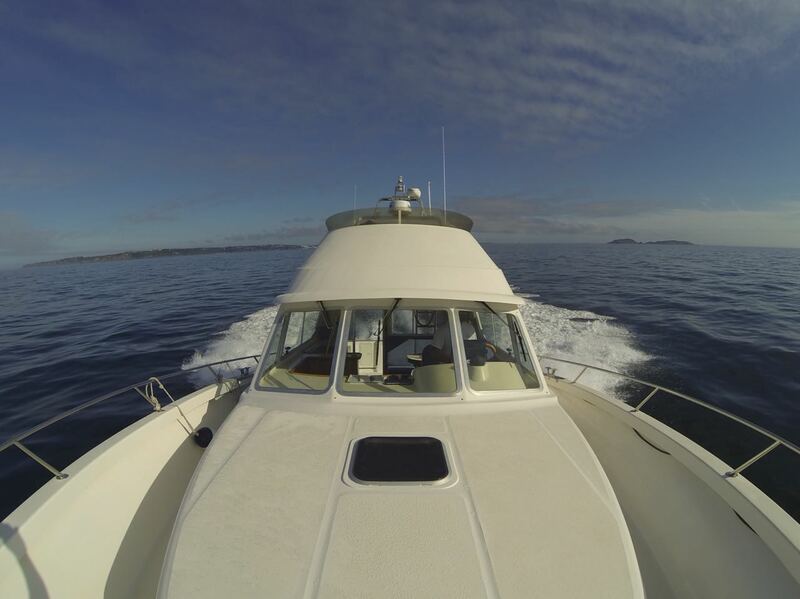 We show your boat the same level of care and attention as we do our own vessel. 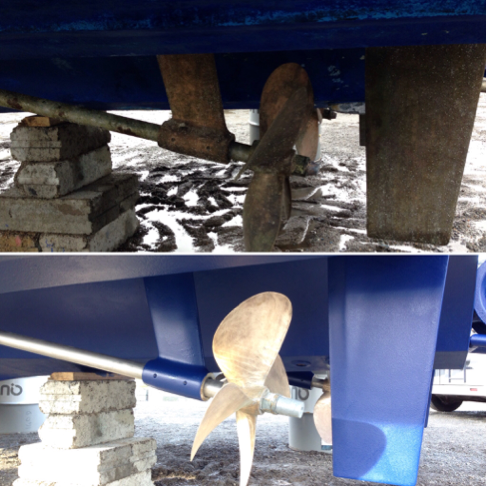 Our gardiennage package will take care of your boat all year round so you don't have to. Don't go on holiday and spend your time worrying about your boat back home, let us take care of it for you. Is your boat getting the maintenance it should? Forgotten to service your lifejackets? You won't with our specialist planned preventative maintenance package. Click the link and contact us to find out more about the other services we can offer you.